 Rock Academy began in Melbourne in 2015 when Phil Ceberano teamed up with the amazing Ash Davies to take 20 teen musos through their paces. The outcome was amazing and Phil committed to being more involved and engaged in developing the talents of our Young Lions. We were first inspired by Rock School Melbourne whose founders moved to China and we just couldn’t let the opportunity go. The impact on the individuals is incredible, we see an increase in confidence, collaboration and teamwork skills, networking, playing and performance. Phil Ceberano we all know as one of Australia’s greatest guitarists and band leaders having been guitarist, collaborator, co-writer, co-producer and bandleader with his sister Kate, starred in his original band Sexual Chocolate and Trentwood, Phil’s original power rock trio plus the current day SuperSound – but the other guy played in bands such as Stallion (yep, and they wore capes too! ), Casual T’s, Street Cafe, Kamikaze and the Washouts, the infamous Roach Motel (Syd), How Now and The Swines. Most importantly they both have an unabiding love of music and a commitment to those who want to play and create.